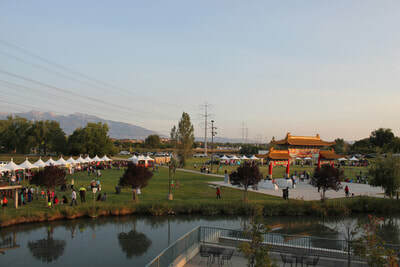 Thank you for considering the Utah Cultural Celebration Center for your upcoming event. Our central location, spectacular view of the Wasatch Mountains, friendly staff and amenities will help you take your event to the next level. Whether it is a birthday party, wedding, or annual corporate event, our versatile facilities and impeccable service are ready to make your event a top-notch celebration. 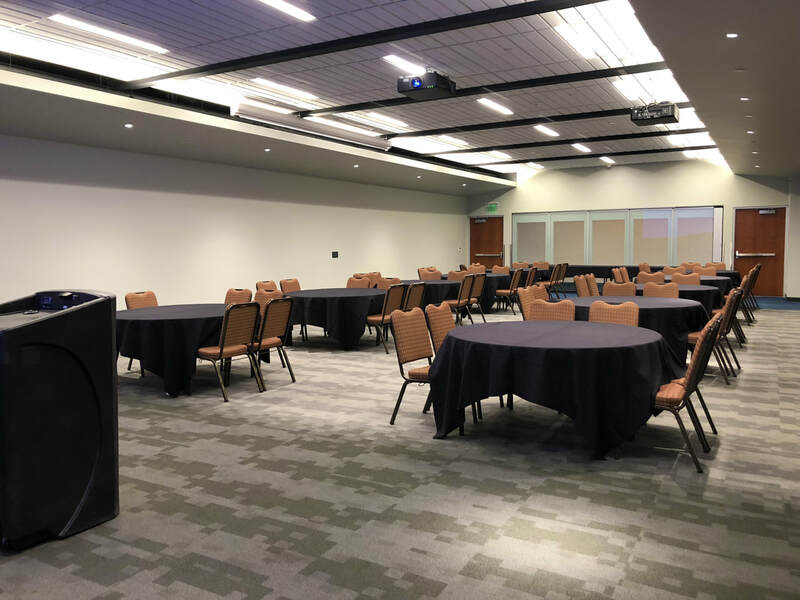 We offer over 50,000 square feet of meeting space, up to 16 breakout rooms, a 10,000+ square foot Great Hall, two acres of festival space, a 2,000-person capacity outdoor amphitheater, and on-site parking. These flexible spaces are designed to accommodate any type of event. ​ Use the interactive indoor floor plan below to help plan your next event. Daily meeting room rentals start at prices listed below. Please complete our event inquiry form for more information. ​All rental rates are sold in 10-hour blocks between the hours of 6 AM to 12 AM. Your set-up and break-down time is included in this time block. Any event longer than 10 hours, or events running outside the hours of 6 AM to 12 AM, will pay an additional rate. Any additional time needed for set-up and break-down of decorations and/or delivery of items or equipment on a day other than your event date, must be booked in advance (additional fees will apply) and are based on availability. All indoor rooms include the set-up and tear-down of tables and chairs in our inventory (limited to supply on hand). Prices are based on availability. To guarantee a booking, a 20% deposit and signed contract must be received. Non-profit and government organizations qualify for a 20% discount on the room rental rate. Prices are based on availability. To guarantee a booking, a 20% deposit and signed contract must be received. Non-profit and government organizations qualify for a 20% discount on the room rental rate. Can I have more than 10 hours for my rental? Yes. However, we do charge for additional hours. Price varies based on the room you are renting. Am I allowed to come in earlier to decorate or stay later to clean up? The 10-hour rental block includes time for any decorating and cleaning up. If additional hours are needed, they must be purchased. Are there charges for leaving your venue dirty? There will be charges made if you do not check out with your event coordinator at the end of your reservation and additional cleaning is necessary from our staff. What hours am I allowed to hold my event? The 10-hour rental block may run between 6am and 12am. Additional hours may be purchased, please talk with your event coordinator about those details. Any event longer than 10 hours, or events running past midnight, will pay an additional rate. What is needed to secure a reservation? In order to have the room and hour you desire confirmed, we must receive a signed contract and deposit. Each room varies, but the average deposit is 20% of the total price and is non-refundable. If you cancel your event more than 30 days in advance, all payments other than the deposit are refundable. If you cancel within twenty (20) to ten (10) days prior to the scheduled date of event the booking deposit and 50% of final payment will not be refunded. If User terminates this agreement ten (10) days or less prior to the scheduled date of the event, you will not be refunded. At this time, we are unable to offer those services. However, we can provide linens, click here for pricing. Yes! However, we have our own liquor license and all alcohol must be purchased from the center, and served by our concessionaire, which offers full bar and bar tending services. No outside alcohol allowed. Also, if you decide to have alcohol at your event you must have security. How do you charge for alcohol? Prices are based per consumption plus a $300 bar service fee. Alcohol selection is listed here. Can I bring my own security? No. Security is provided by the West Valley City Police department and booked by our sales & events team. Any event with alcohol or more than 200 guests. Can I have your security stand at the door and ensure only invited guests enter the vicinity? No. Our security team is provided to ensure that each event is peaceful and non-violent or dangerous. However, if there are any threats or worries about a specific guest, please advise our staff and officers. How far in advance can I make a reservation and when should I make one? As far out as you would like! We recommend making your reservation as early as possible. Do I have to use one of your preferred caterers? No. However, there is an additional fee if you decide not to dine with one our 6 preferred caterers. Take a look again at our preferred catering list here. 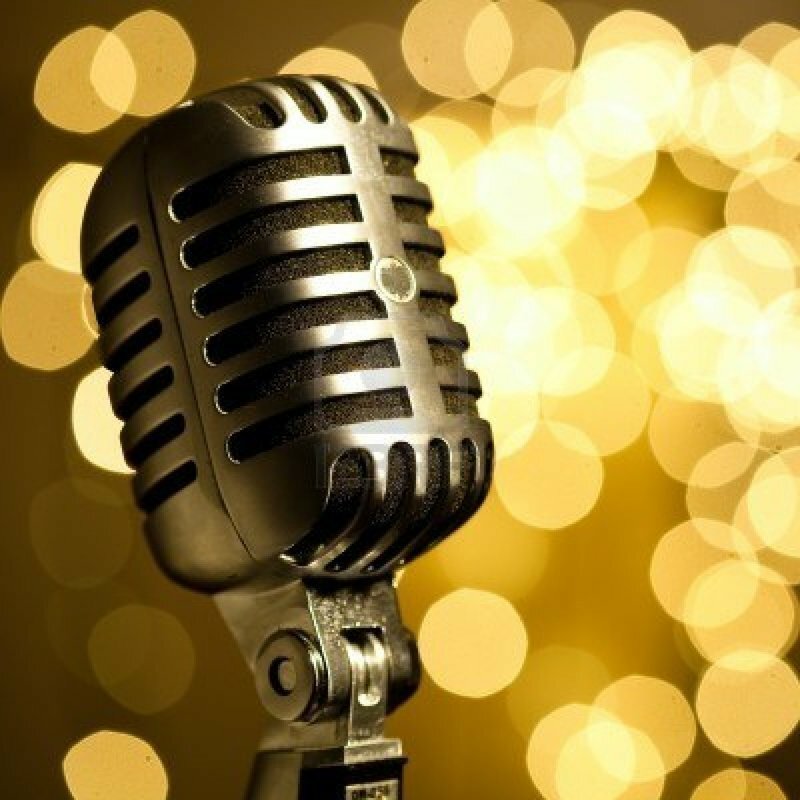 Do you have audio and visual equipment we can use? Yes! However, we do have fees for using our equipment, look at all the A/V fees here. Are there any special discounts for your rooms? Government and Non-Profit Organizations receive a 20% discount. However, keep an eye on all our social media pages for periodic special room discount offers! Are we required to purchase event insurance? Generally, no. However, some types of events do require some sort of coverage provided by the user. If you have any specific concerns, please contact your event coordinator. It says that tables & chairs are included (based on availability). What does that mean? 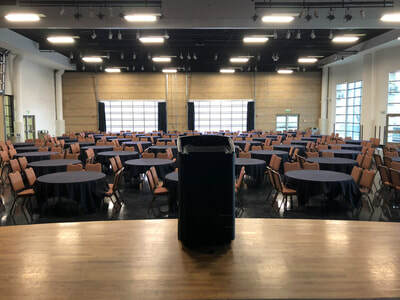 We have a fixed amount of tables and chairs that will accommodate 99% of events. 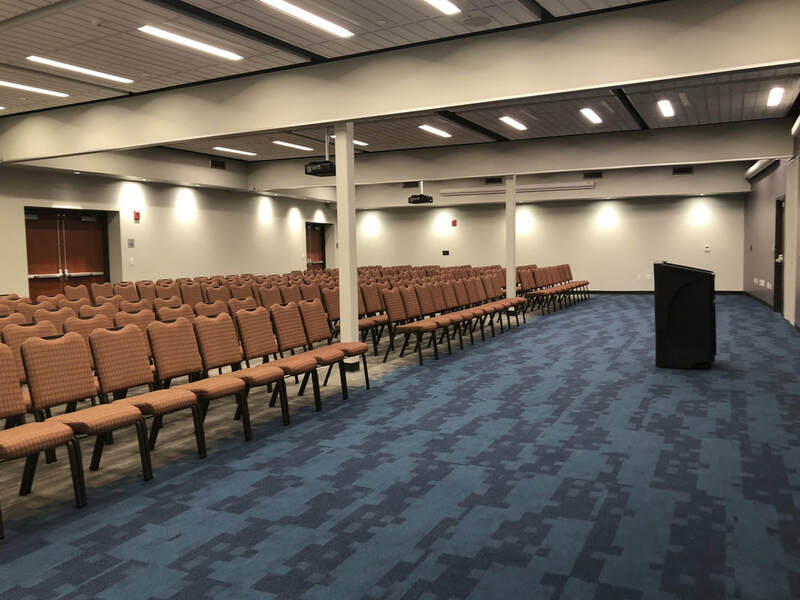 If you are interested in a specific size of table or type of chair, we may not have them in house, however, we can order any type and size for your needs (additional rental rates apply). Contact a Sales & Event Coordinator for more information. ​Please fill in the form below and we will contact you. Rentals are available Monday - Saturday. We are closed in observance of most holidays. Please tell us additional dates or days of the week you are considering. What type of setup do you need? Will you need breakouts? Please add additional meeting needs here. Please let us know if you are interested in a specific room or have other questions.